Xiaomi is hosting a launch event at the Wuhan University, China on the 25th of April. A new teaser released by the company on its Weibo account has confirmed that it will indeed launch the Xiaomi Mi 6X. 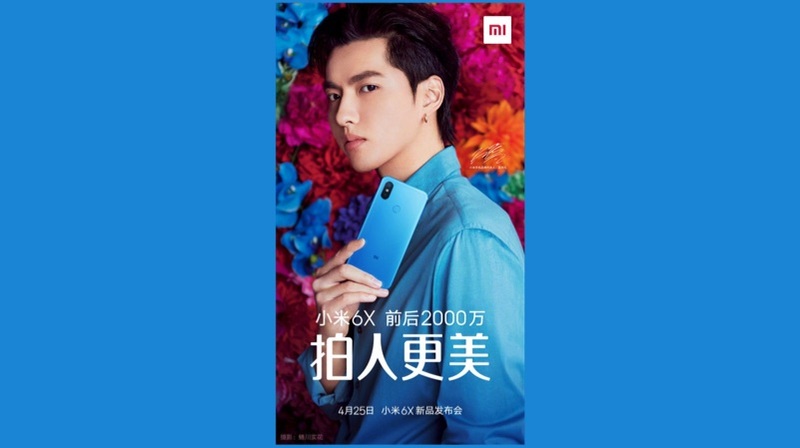 According to the teaser, the Xiaomi Mi 6X will be available in a blue colour variant with a full metal unibody design and an iPhone X style dual camera setup. The back of the smartphone looks very similar to the Xiaomi Redmi Note 5 Pro. 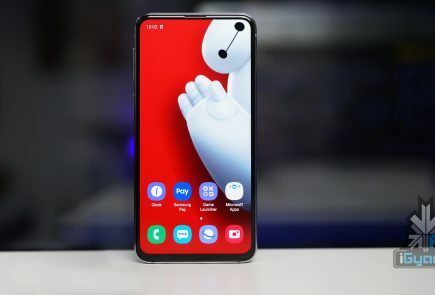 While the front of the smartphone is not visible in the teaser, it is fair to assume that it will also look identical to the Redmi Note 5 Pro with an 18:9 aspect ratio. It has also been reported that the Mi A1 has been discontinued in India. This means that the company has plans of launching a successor, and the Mi 6X could well be that successor. 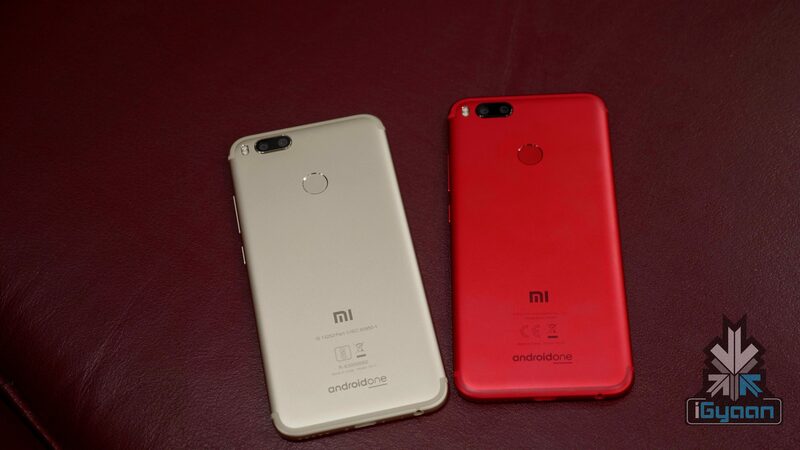 In India, the Mi 6X is expected to launch as the Xiaomi Mi A1 (2018) or the Mi A2 running stock Android OS. According to the teaser image, the Xiaomi Mi 6x will have a 20MP primary camera and a 20MP front-facing camera. 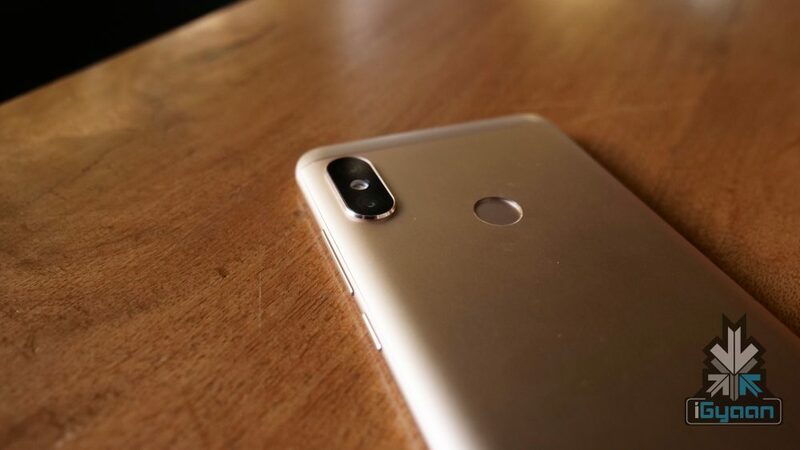 The smartphone has a rear-facing fingerprint scanner, like the Xiaomi Redmi Note 5 Pro. Unlike the Redmi Note 5 Pro, the Xiaomi Mi 6X/A2 will have a USB type C port for charging and data syncing. 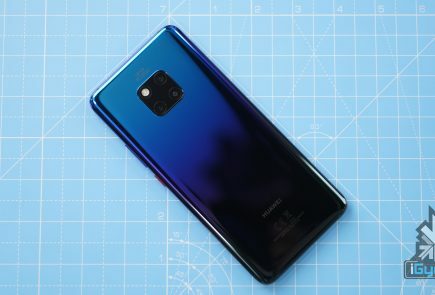 The Phone might also support fast charging. According to a recent TENAA listing, the Xiaomi Mi 6X has a 5.99 inch IPS LCD 2160 x 1080 px display with 18:9 aspect ratio. Under the hood, the device has a 2.2 GHz Octa-core chipset, which could be the Qualcomm Snapdragon 626/660 chipset. 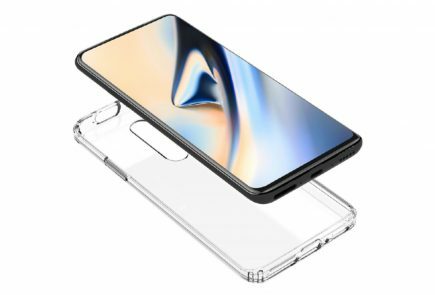 Additionally, the device has either 4/6GB RAM with 64/128GB onboard storage. The device has a dual 20MP and a 12MP sensor. However, the exact implementation of this dual camera setup is yet to be known. 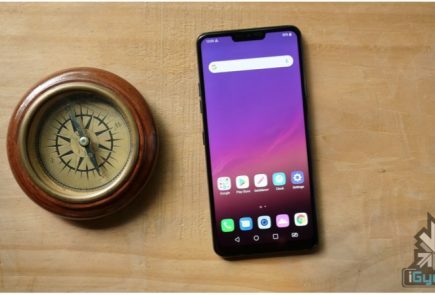 For the front-facing camera, the smartphone uses a 20MP sensor, like the Xiaomi Redmi Note 5 Pro. Additionally, the front-facing camera is likely to support Face Unlock. Lastly, the phone has a 2910 mAh battery.